Provisioning is easy with Lautoka Market a short taxi ride away where there is an abundance of very good quality fruits and vegetables. There are also numerous large supermarkets in Lautoka. The main ones being New World, Morris Hedstroms and RB Patel. These supermarket brands can also be found in Nadi. A fine butcher can be found on Denarau Road near Nadi Town called South Pacific Butchers. The Fiji Meats Butcher can be found in Lautoka. For Italian antipastos, cold meats, cheese and wines visit Flavio’s Italian Shop. 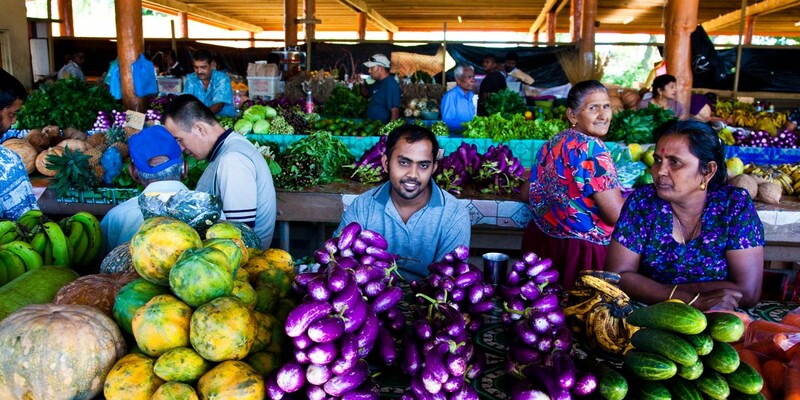 Fresh overseas fruits and vegetables can also be sourced from Turners and Growers in Nadi.